Po-tay-toes. Boil ’em, mash ’em, stick ’em in a stew – there’s nothing more comforting than a good potato dish in the autumn. 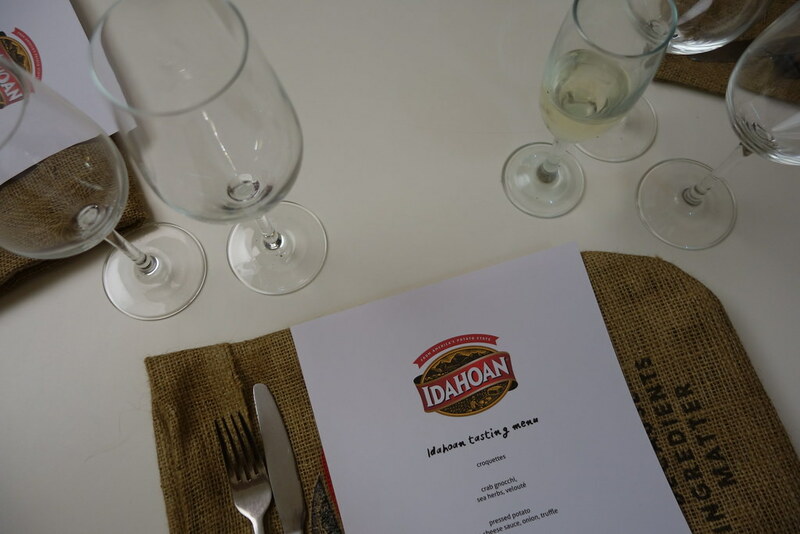 The team at Idahoan invited me and a few other bloggers down for a challenge – to try a potato-based tasting menu created by Billy and Jack (of Masterchef fame), but with a twist. 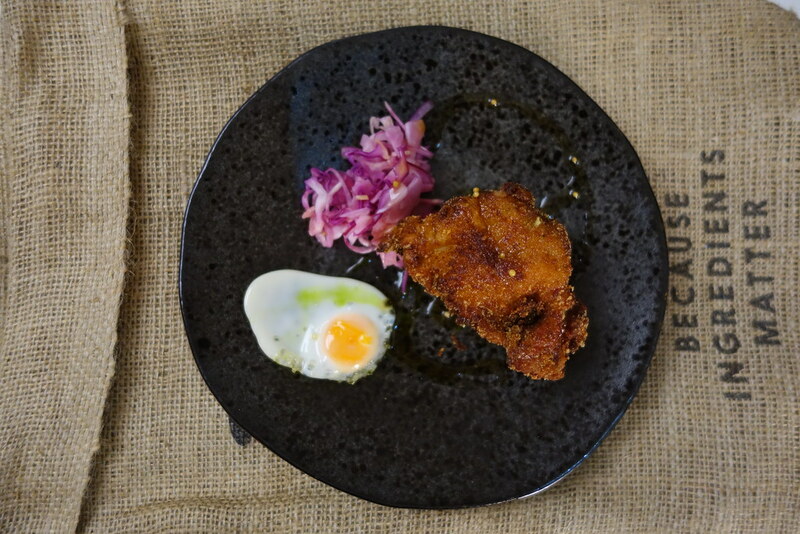 While some of the dishes would be made with potato, some of the others would be substituted with their products – and we were challenged to guess which was which. 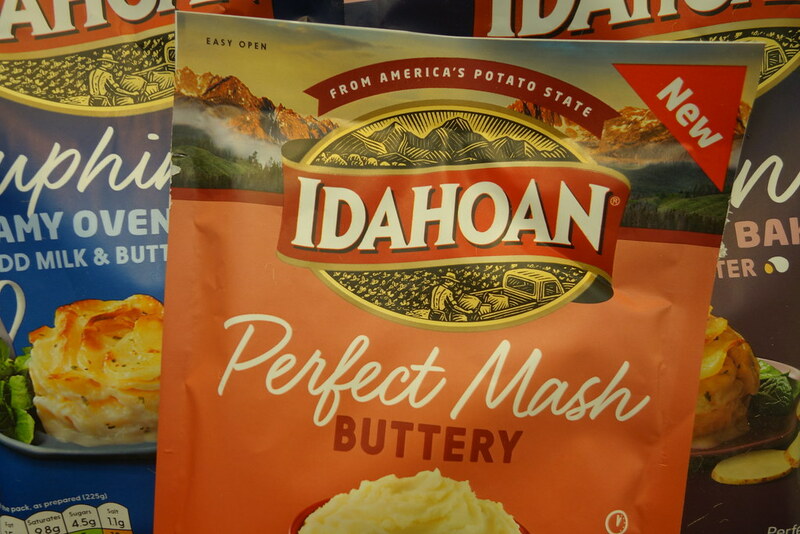 For those of you who haven’t heard of Idahoan, they are a US-import and specialise in all things potato – from instant flavoured mash to soups and casseroles. I can be quite competitive when I want to be, so this is exactly the kind of challenge I could get on board with! 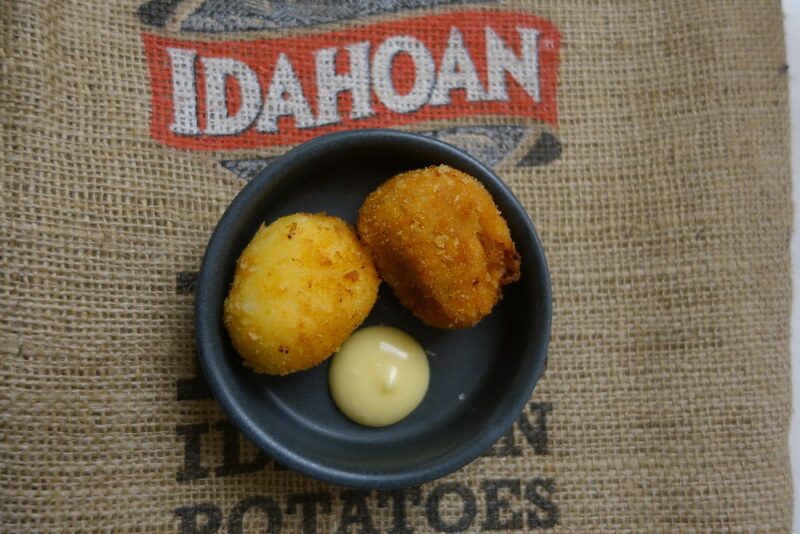 Our tasting menu started off with some croquettes – one cheese, and one flavoured with ‘nduja. 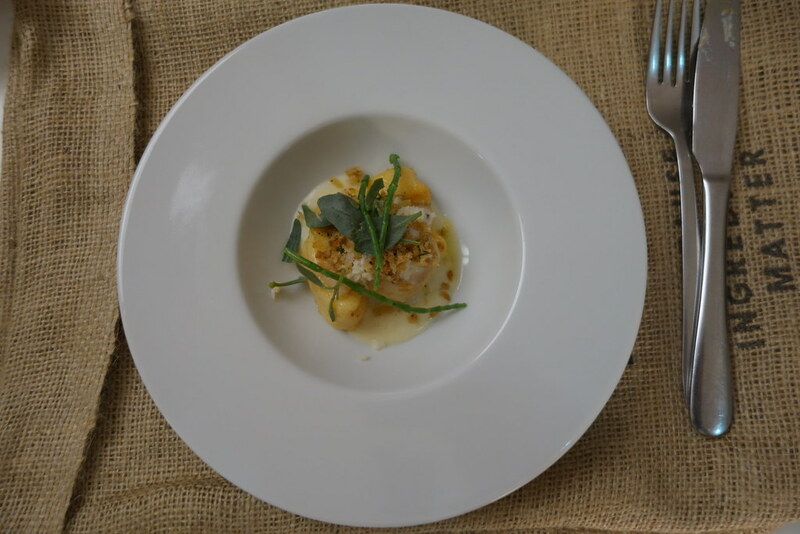 This was followed by a delicious crab gnocchi with sea herbs and veloute. Followed by a pressed potato dish with a three-cheese sauce, and an unbelievable cottage pie, which had been slowcooked for hours in an entire bottle of red wine. 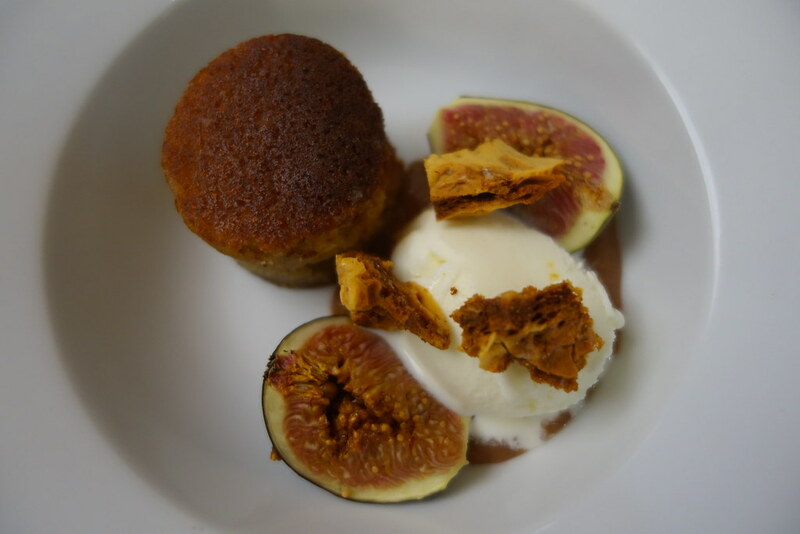 The final savoury dish transitioned nicely into the sweeter portion of the menu – a potato-fried quail with maple syrup, followed by a honey potato cake with yoghurt, figs and honeycomb. It was incredibly difficult to tell which was which – particularly as all the dishes were equally good. 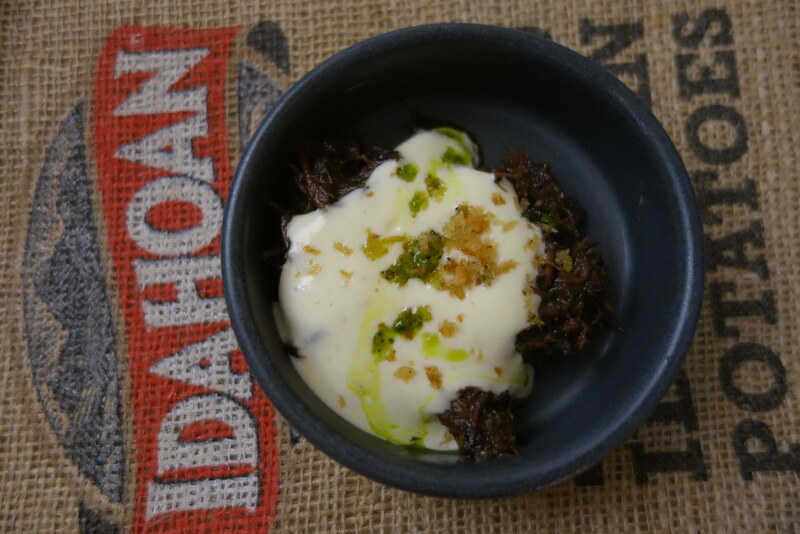 The only giveaway was the texture – the Idahoan based dishes were a lot smoother. 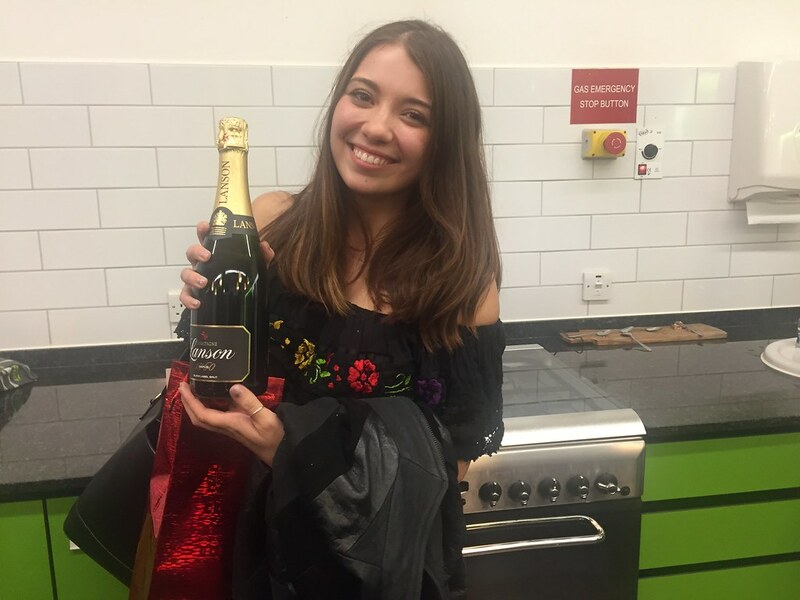 It was a close call, but I did okay – and even won a bottle of Lanson in the process! I had an incredible evening, with delicious food and fantastic company – and a whole new bag of products to play with! 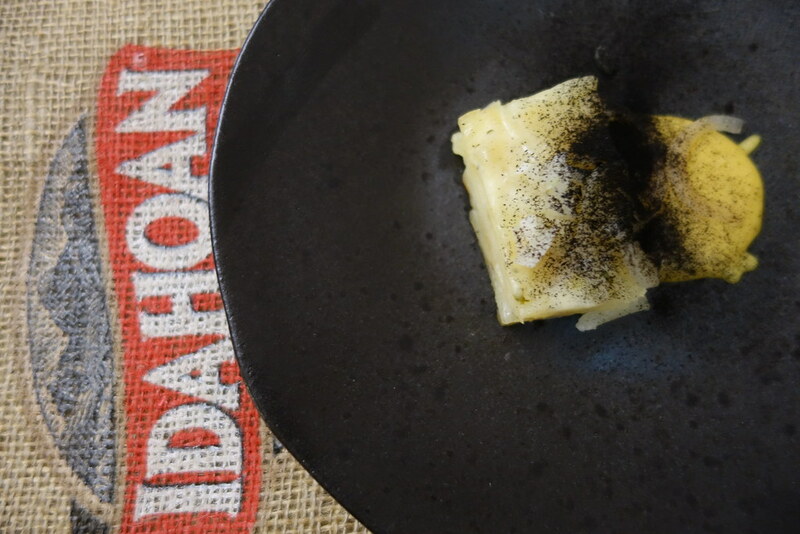 Have you ever tried any Idahoan products? Be sure to comment below, or let me know on Twitter, Facebook, or Instagram! I was invited to attend the event - all opinions my own. I am personally partial to Idaho potatoes… not only are they delicious but my sister was born there and we always call her our little potato! Cheers. Oh that food looks amazing! I haven’t heard of Idahoan before but I’ll keep an eye out for them now.